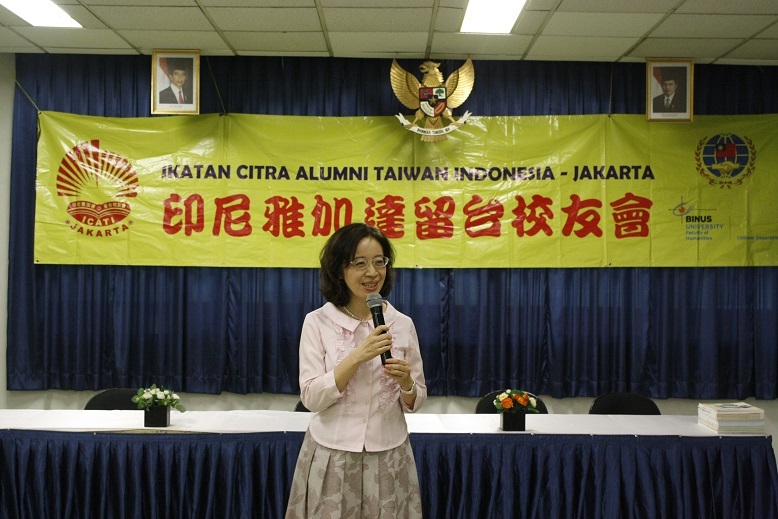 On 12th – 16th June 2017, BINUS UNIVERSITY is set to host the Chinese Language Teacher’s Training Programme in cooperation with Ikatan Citra Alumni Taiwan se-Indonesia (ICATI) organisation and the Taipei Economic and Trade Office (TETO) at its Anggrek campus location. 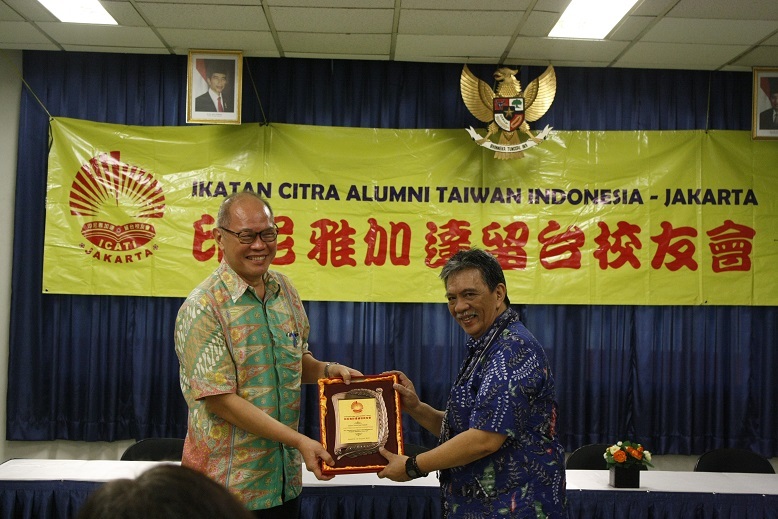 The programme – initiated in 2006 – works towards strengthening the relations between BINUS UNIVERSITY, industry players, Taiwanese and Chinese higher education institutions, and TETO. 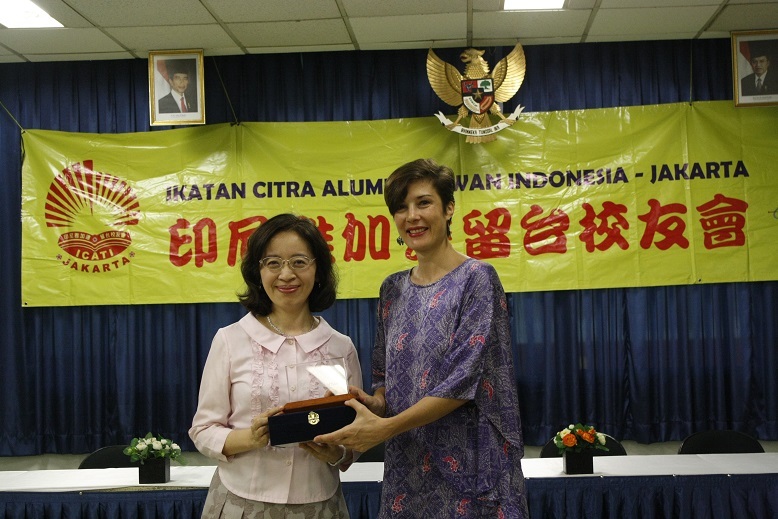 An additional objective of the initiative is to support BINUS UNIVERSITY’s lecturers specialising in Chinese Literature, the university’s Mandarin teachers at the BINUS School in addition to exploring various methods that can effectively combine the use of Mandarin within the field information technology. 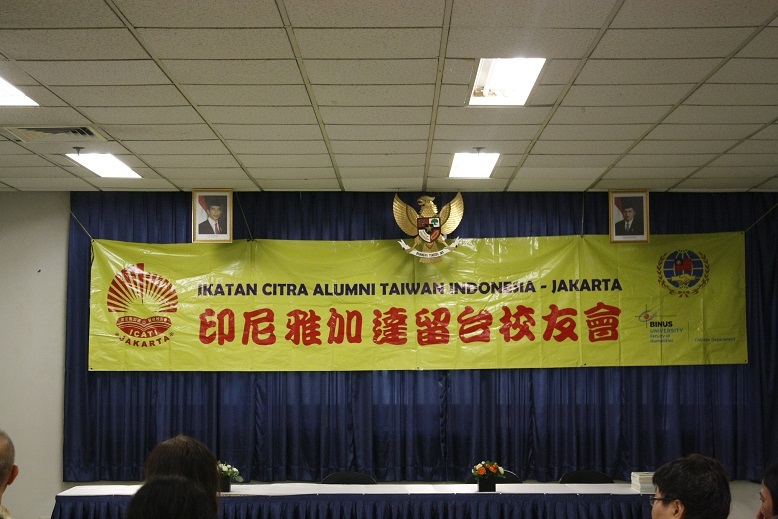 Among the prominent guests expected to attend the event include Secretary General of ICATI, Mr Johan Iskandar, Deputy of TETO, Mrs Phoebe Yeh; Chinese Instructor at National Taiwan Normal University, Mr Xu Dong Ling; Chinese Instructor at the National China Culture University, Mr Zhao Yan; Vice Rector Global Employability and Entrepreneurship at BINUS UNIVERSITY, Dr. Idris Gautama So, S.Kom., SE, MM, MBA, Ph.D; and Lecturer at BINUS UNIVERSITY’s Chinese Department, Mrs Lin Xue Ying among several other invitees. Having garnered the support of leading industry players, BINUS UNIVERSITY is striving to further collaborate with its partners as a means of strengthening the university’s ties with higher education institutions in Asia. 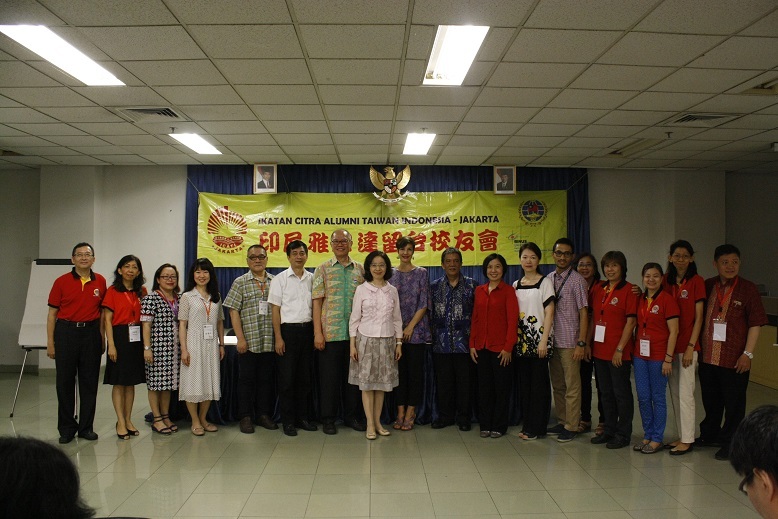 This is evident through BINUS UNIVERSITY’s long-term partnership with the National Taiwan University in which both universities are involved in a wide-range of programmes for their alumni members as well as enrolled students. 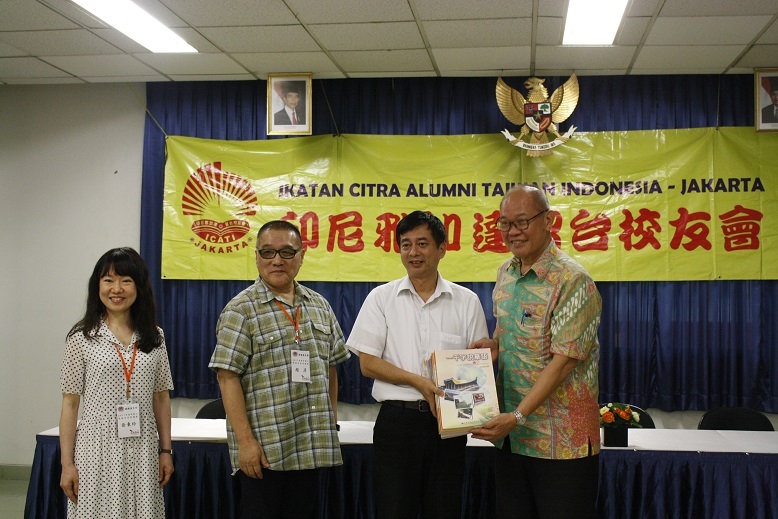 The cooperation with the National Taiwan University was a result of BINUS UNIVERSITY’s strong relations with ICATI which upholds the importance of collaboration. 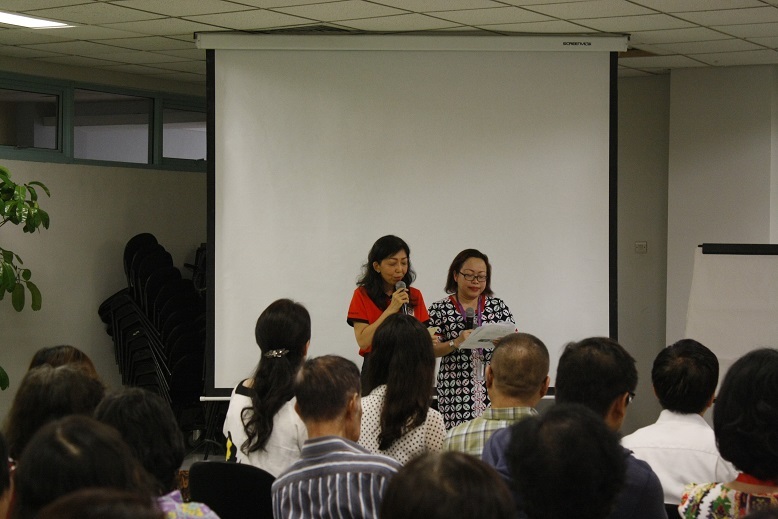 In hosting the week-long training programme, BINUS UNIVERSITY hopes to fully equip its Chinese-speaking faculty members with the knowledge to develop their skillsets in addition to providing networking opportunities with its Taiwanese partners.